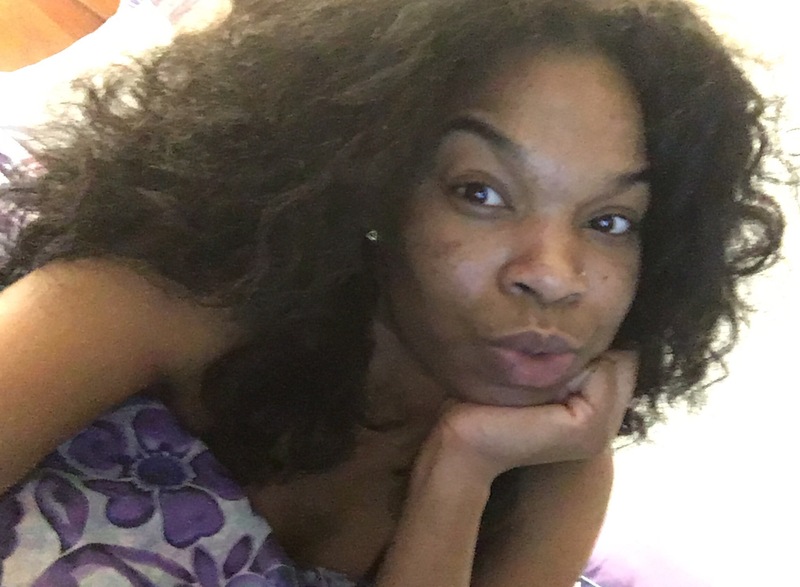 My “YASSSSS SIS” Silk Press – Hola, Manito! I hear often people around me prefer my hair when it’s big and wild as opposed to when it’s straight because it shows my personality, but there are sometimes when a girl needs to LAY IT DOWNNNNNN. First things first, I start with my wash day routine. I pre-poo by applying coconut oil to my hair. Depending on my day I let it sit overnight or at least an hour before washing. 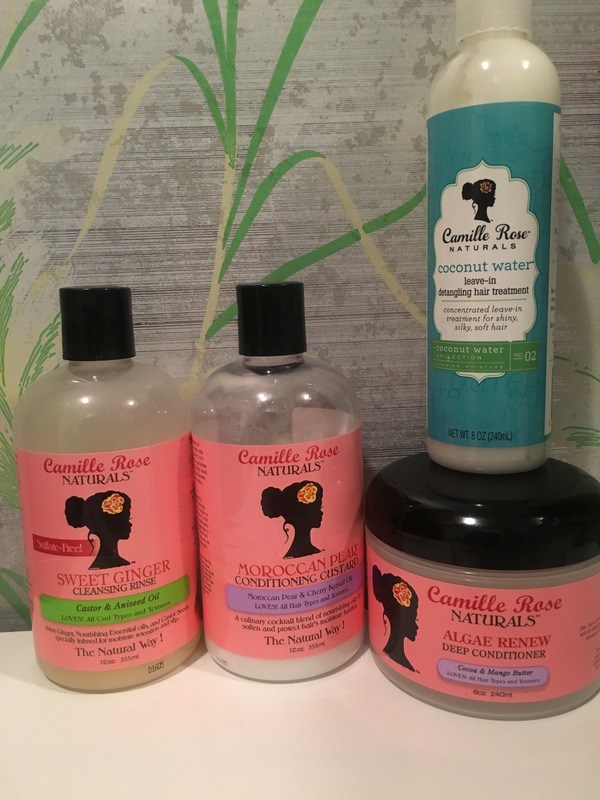 Then come wash time, I shampoo with Camille Rose’s Sweet Ginger Cleansing Rinse, condition with Camille Rose’s Moroccan Pear Conditioning Custard, use Camille Rose’s Algae Renew Deep Conditioner to deep condition for an hour with a heated conditioning cap and follow-up with their Coconut Water Leave-In Treatment. *As if you cant’t tell already, I love their products. They give my hair the moisture it needs and I’ve been noticing less shedding and breakage since I started using them. Using a medium frequency and low heat setting on my blow dryer, I use the tension method to blow it out section by section. I’ve found using the tension method to be the easiest when blow-drying my hair. It’s the safest method by not over manipulating your hair and is less likely to ruin your curl pattern. Pro Tip: Don’t blow dry on soaking wet hair. Damp hair is optimal. Then, it’s time for the ultimate slayage with my flat-iron. I divide my hair up into super small sections as I go along and apply my Silk Infusion as heat protectant for each section.Piece by piece I take my flat-iron along with a rat-tail comb with small teeth chasing behind it and follow through till the end of each piece until my entire head is complete. I add a little curl to the end of each section with my flat iron and then shake them out once I’m finished to give it a little extra bounce. 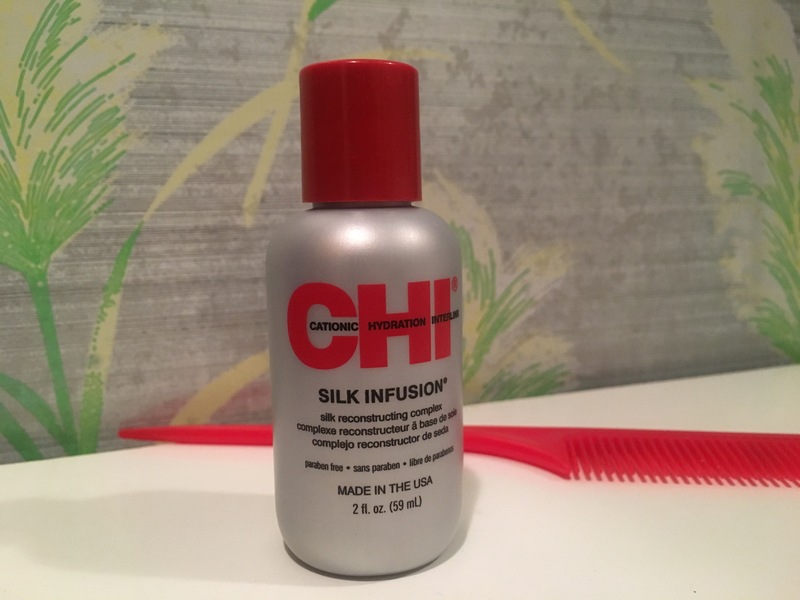 Pro Tip: Serums are the best product to use on you hair during a silk press. They’re more likely to leave your hair lightweight and give it that shine. ALWAYS start with CLEAN hair because flat-ironing your hair with buildup of oils and products can result in you frying your hair. And ALWAYSdeep condition, keeping your hair moisturized is a major key. ALWAYS make sure your flat-iron is clean from any former residue from the last time. Different textures respond to heat differently. NEVER use more than 450 degrees Fahrenheit, your hair will burn…simple. What works best for me and my flat iron is setting it at no more than 325 degrees. LESS is MORE when it comes to heat, trust me. What’d you think? For more tips or for your own suggestion, leave a comment on layage and slayage below.